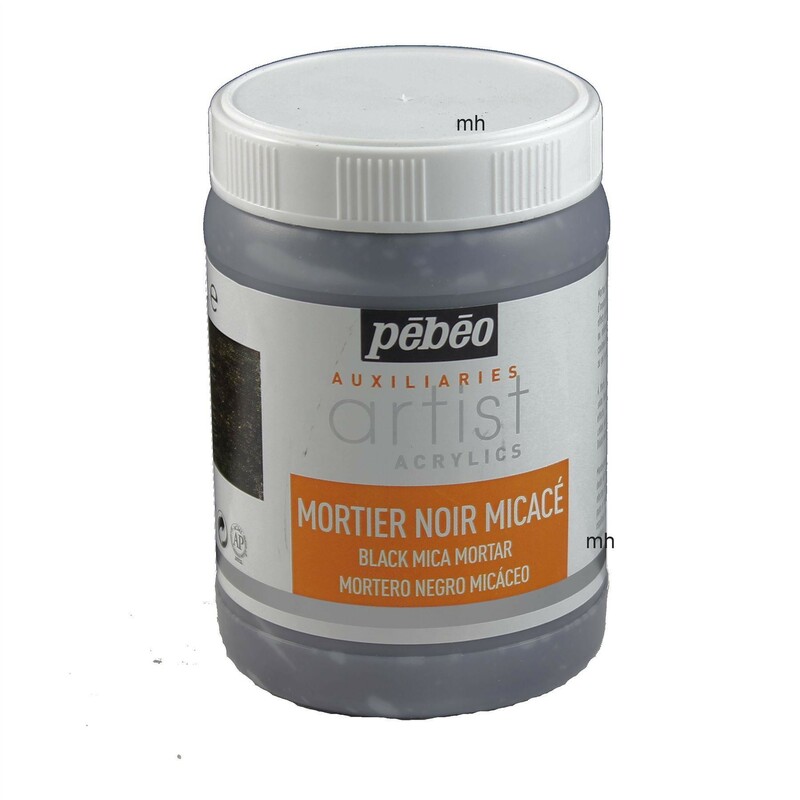 Pebeo extra fine artists acrylic black Mica Mortar 250 mL. 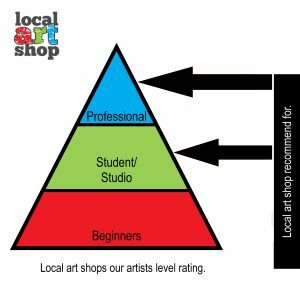 The mortar is made from a mixture of acrylic polymer and iron oxide Mica, gives it a great metallic effect. 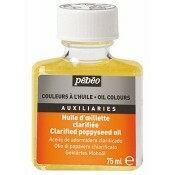 It works well with palette knives or brushes taken gain as many effects as you want from this medium. The acrylic mortar can be simply validated with water or thinning jails all mediums.